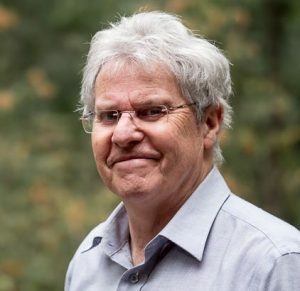 Gary Holman is Salt Spring Island’s Electoral Area Director. Gary Holman has lived his life in the Salish Sea region. He was born and raised in the Fraser Valley, before buying land on Salt Spring Island 40 years ago and moving here permanently in 1989. He graduated with an MA in economics from Simon Fraser University. As a consulting economist by profession, he worked on projects such as the fisheries component of the Nisga’a Treaty and land and resource management planning throughout British Columbia. For most of his time on Salt Spring, Gary has been a volunteer, for example serving on the Board of the Salt Spring Island Conservancy, Chairing the Islands Trust Advisory Planning Commission, and acting as President of the local Abbeyfield Society. Gary also served for 10 years as the former CRD Director for Salt Spring and as MLA for Saanich North and the Islands. Ever dream of an island lifestyle where you have a healthy balance between work and play? Searching for a place to call home where family and nature are in tune and work is a pleasure? Like the idea of a creative community that collaborate for sustainable and marketable business? Look no further than Salt Spring Island.